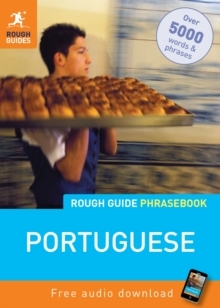 The Rough Guide Phrasebook Portuguese is the definitive phrasebook to help you make the most of your time in Portugal. 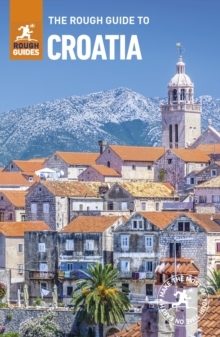 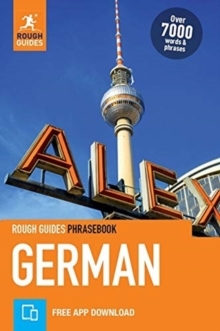 Whether you want to book a hotel room, ask what time the train leaves or buy a drink from the bar, this new phrasebook will help you communicate with the locals in no time with a dictionary of over 5,000 words. 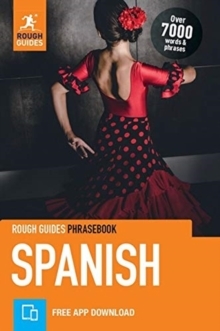 The free audio downloads, recorded by native Portuguese speakers, can be downloaded to your computer or MP3, allowing you to listen to the correct pronunciation of essential dialogues, ideal for practicing before you go or while you're there. 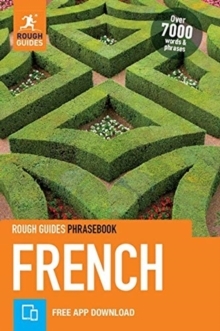 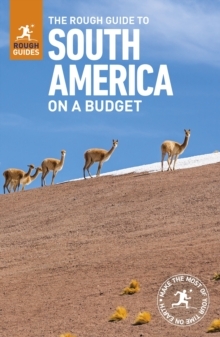 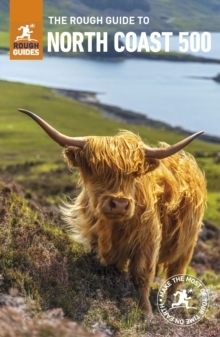 There's even a regional pronunciation guide and Rough Guide travel tips, so wherever you are you can get around and speak the lingo. 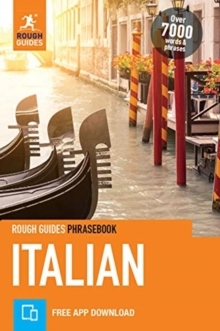 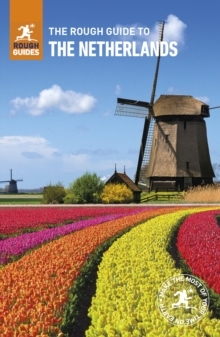 The Rough Guide Phrasebook Portuguese has an extensive two-way dictionary packed with vocabulary and a helpful menu and drinks list reader, perfect for choosing the right dish in any restaurant.